A video from the crash site of the private plane has emerged online. Uploaded by journalist Galina Solonina on her Facebook account, the footage shows the aircraft submerging into the water. According to preliminary reports, only a pilot was aboard the plane. 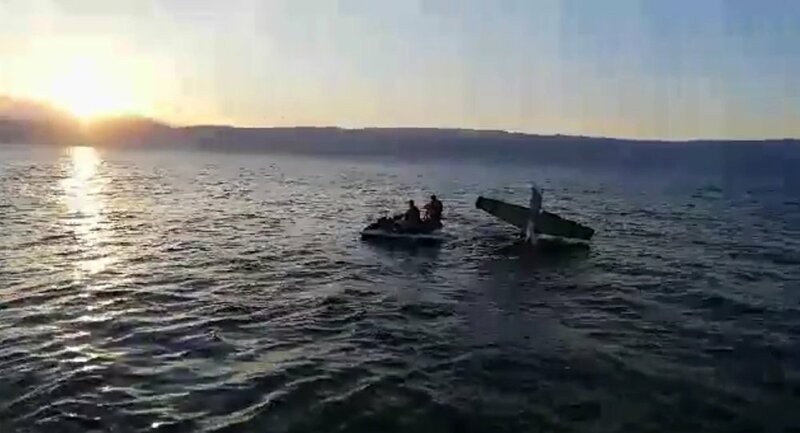 The man was reportedly rescued from a wing of the sinking plane. The cause for the crash has yet to be determined.